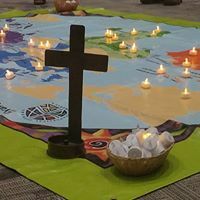 "We Are Church for the Sake of the World"
Theme for Assembly 2018 and the year! Loyola, therapy dog in training! Lutheran Lakeside leading us in a fun handshake!! Assembly 2018 is in the Books!! To date, monies for assembly offering are at $16,000+. If you would still like to contribute please have it to the synod office by June 29th, 2018. Thank you for your timeliness with this matter!! Thank you to the many individuals and congregations that contributed!! 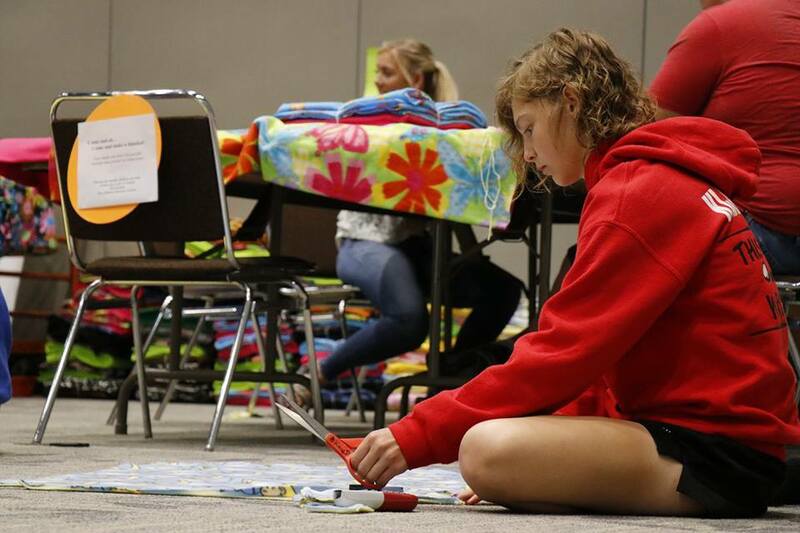 Some Sioux City residents ventured to Guatemala expecting to experience poverty. But instead, they faced a national disaster. Six members of Riverside Lutheran and New Hope Church traveled from the U.S. to Guatemala expecting a "typical" mission trip. 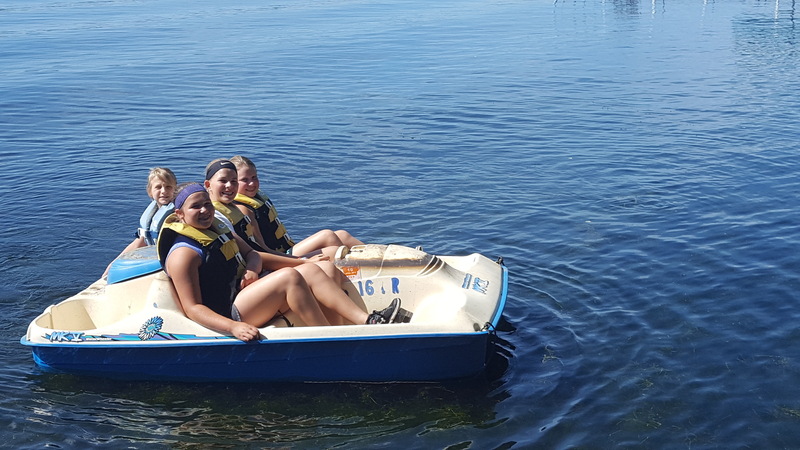 For seven days, they planned to build five houses, help at medical clinics, and explore the area through the organization "Paradise Bound." Plans changed on their first day there. The eruption of the Fuego volcano devastated unsuspecting communities... including one "Paradise Bound" spent 7 years building. 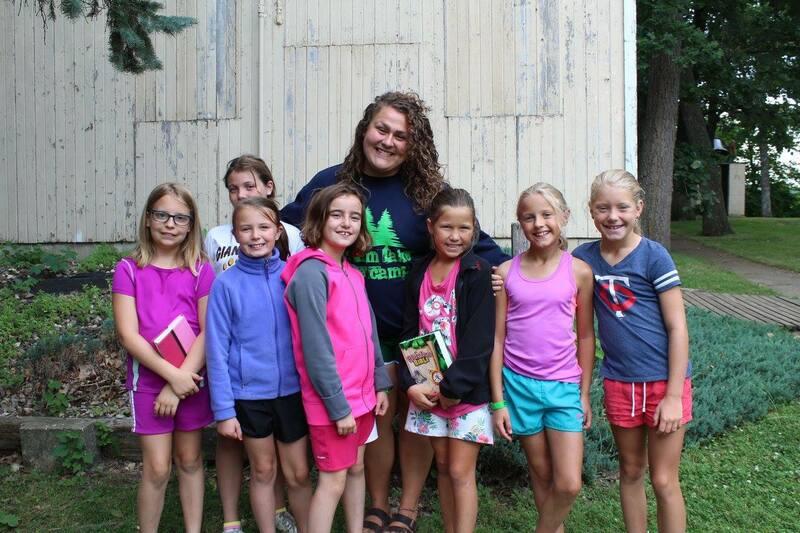 Trinity Lutheran in Linn Grove didn't give up!! 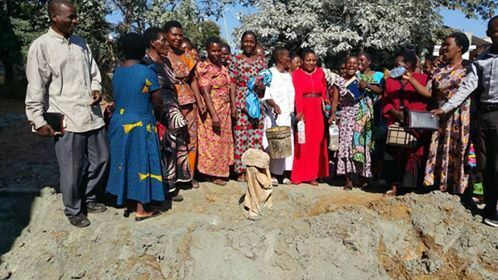 When the well drilling team in Tanzania didn't hit water at Chunya Parish, the congregation was persistent. They raised even more money so a bigger drilling rig could be brought in. Their persistence paid off. Gadi Msule sent videos and pictures of the celebratory moment when water was reached. In Tanzania they say "Water is Life"!! Thank you to the people of Trinity, Linn Grove for their continued faith and support in bringing life to this parish and village. 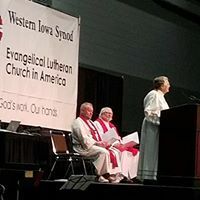 Videos can be seen on the Western Iowa Synod Facebook page. At the Western Iowa Synod Conference, Lynn was gracious enough to introduce me to the Conference. As she observed, I am the Pianoman. I began sharing my story through installments on the blog. I've had to take a break from this task; because of health issues encountered; along with side effects. In brief, I had a recurrence of cancer in the liver. It was in the area that was operated on in 2016. Thus began Chemo treatments in an aggressive manner. Treatments, that would take 3 & a half hours. I also have encountered Neuropathy in the fingers. I'm happy to report that after my Chemo Treatment in May, the decision was made to discontinue them for a while. My Oncologist agreed with the decision. 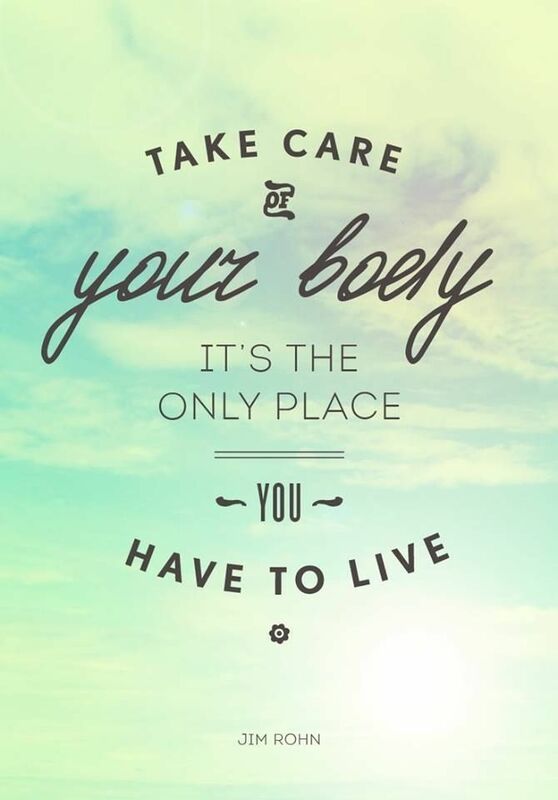 It was time to give the body a break; & allow it to heal. We are continuing to monitor things monthly. At some point, a cat-scan will be done just to make sure there have been no changes. It makes no difference in the circumstances one goes through. The one thing I do know, is that the God I love & desire to serve, has helped me through the obstacles faced. Through my struggles, there have been good times as well as the bad. The good news, is that God has sustained me throughout. Obviously I am giving him the glory, honor, & thanks. What an awesome God we serve. I wanted to share with you this update; & let you know that you can look forward to more of my writings. 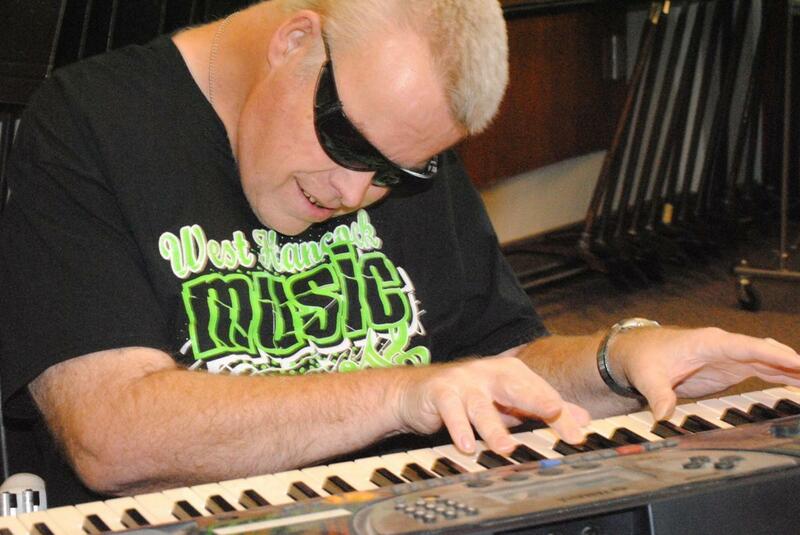 Follow the Piano Man's blog here!! The ELCA Youth Gathering begins in just 6 days!! 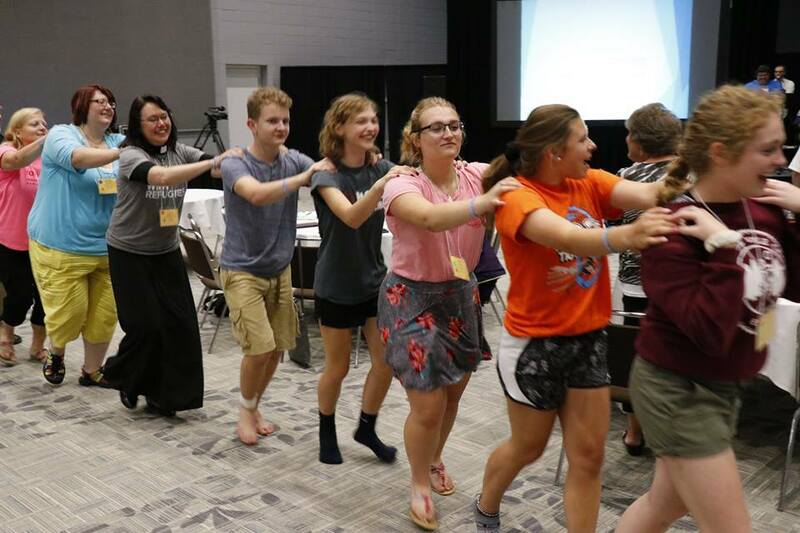 350+ youth and adults from the Western Iowa Synod will gather with 30,000+ other Lutheran youth and adults from around the country and world. Please pray for safe travels and that this event will be instrumental in the faith formation of all those attending. You can follow along and even watch the mass gatherings. 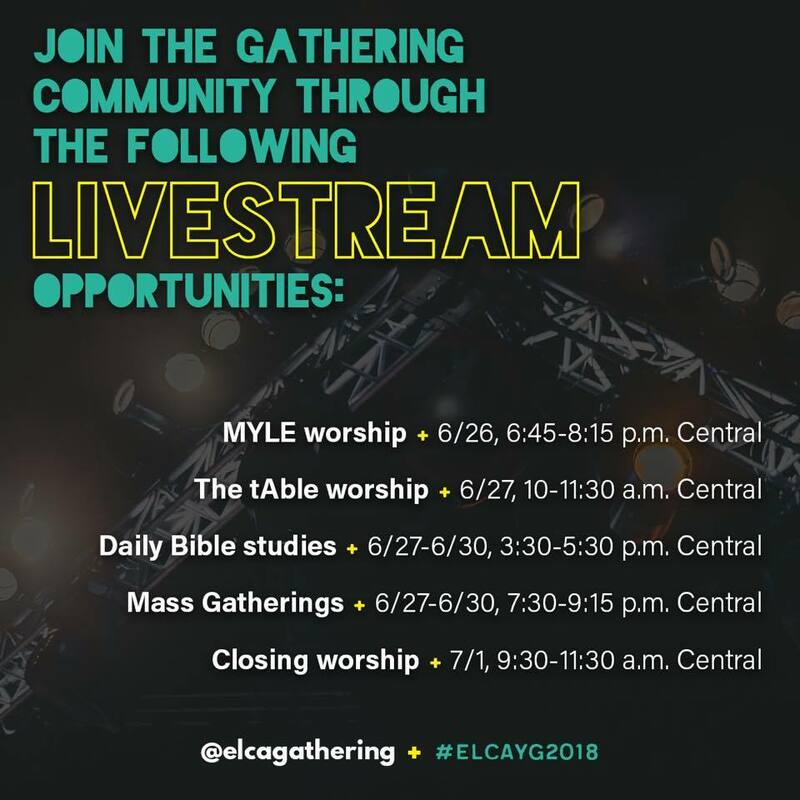 The livestream link can be found here:http://elca.org/gathering, the hashtag for the event is #elcayg2018 and there is a gathering app that can also be downloaded. 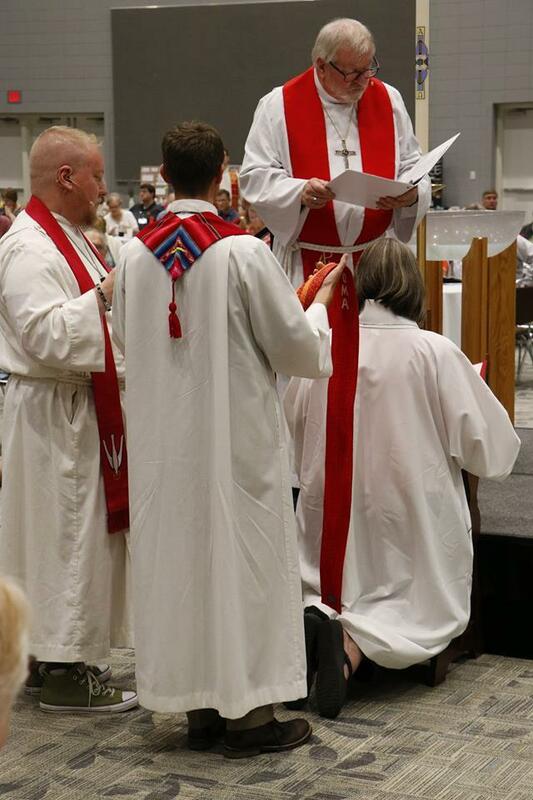 Watch for pictures on the Western Iowa Synod Facebook page as the gathering progresses. 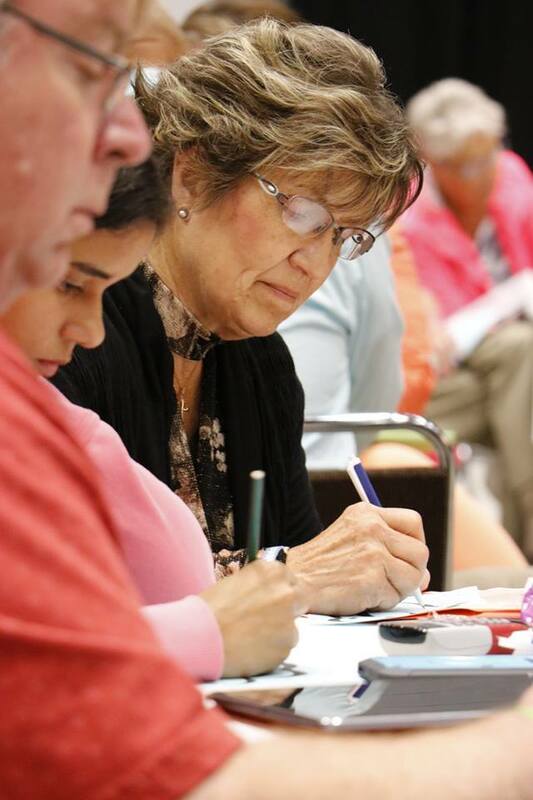 The Synod is interested in knowing which congregations have parish nursing ministries and the names of the nurses serving our members. 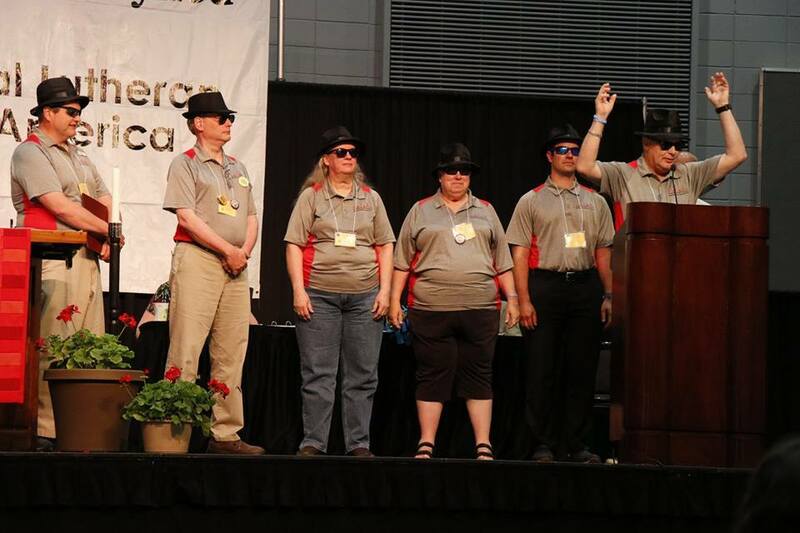 As we gather the information, we would like to help organize some networking efforts across the synod. 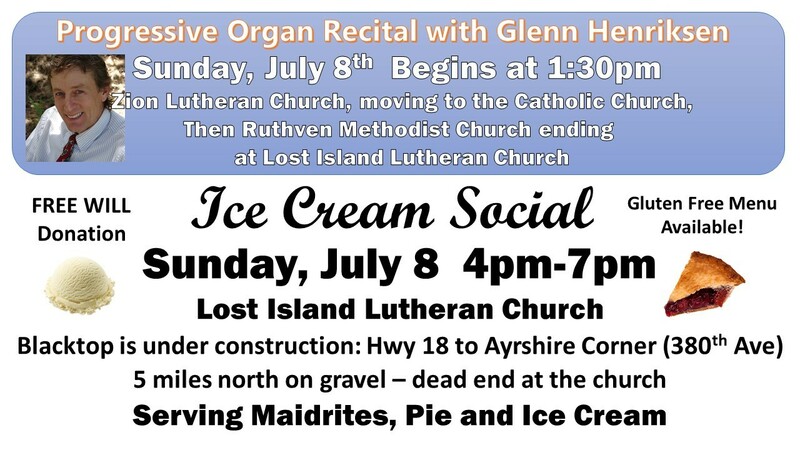 Please send the name of your congregation, the name of your parish nurse, and contact information (email and phone) to Carol DeSchepper. 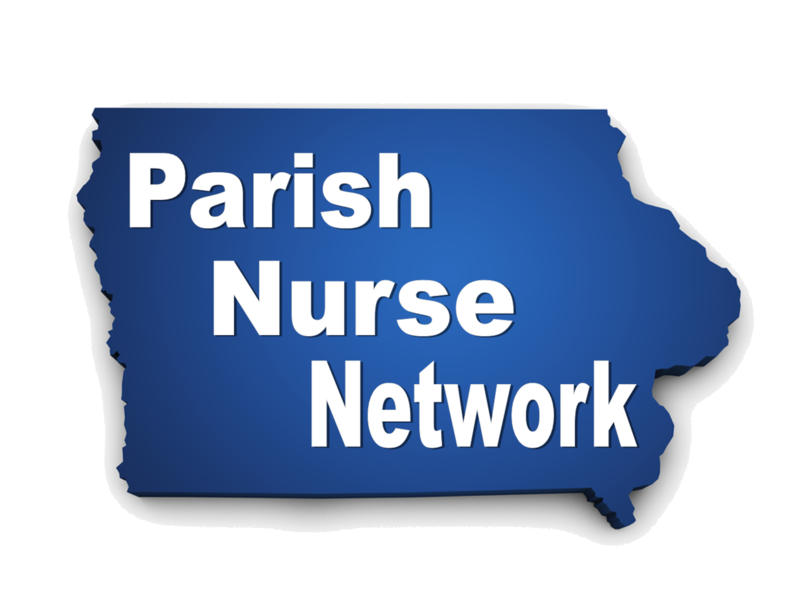 Carol is a former parish nurse coordinator and has expressed a willingness to help coordinate networking efforts. Send the requested information to cjdeschepper@gmail.com or to Carol DeSchepper at First Lutheran Church, 1525 Three Cross Road, Milford, Iowa 51351. Thank you. Good, thoughtful, consistent communication, education and action will help develop a healthy culture of stewardship and generosity in your congregation. This kit is designed to help get you there! This month’s newsletter article and resources center on Stewardship of Our Bodies. 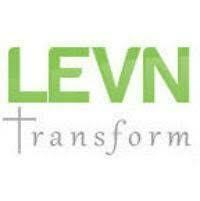 Why not adopt the theme in your church by promoting fitness, nutritious eating and healthy living? 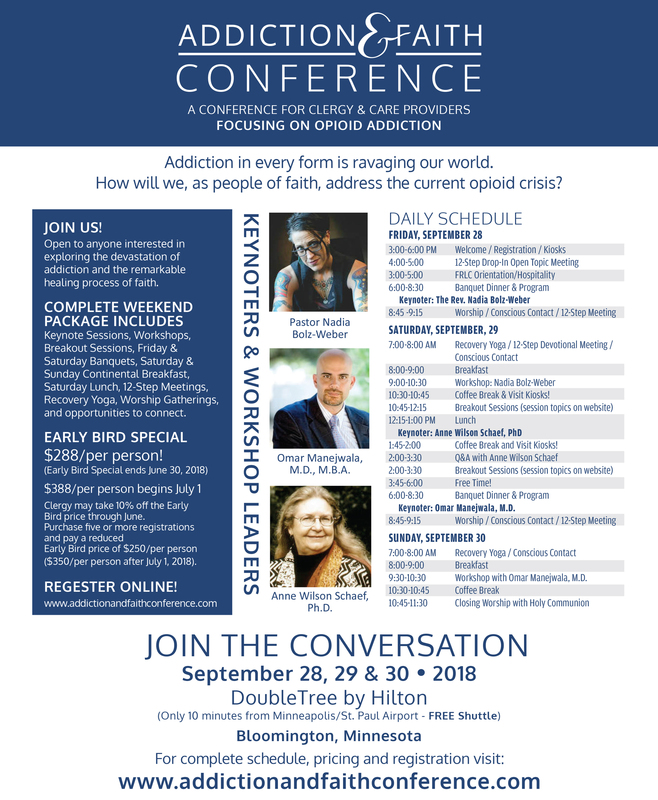 You can hold workshops and classes, temple talks and discussions. Ask health-care professionals to assist. More info and ideas for this theme here!! Other great ideas and resources like this can be found here! !